Online streaming is bigger than ever, and with so many streaming services adding new shows and movies every week, it can be nearly impossible to sort through the good and the bad. If you need something to watch and don’t want to wade through the digital muck that washes up on the internet’s shores, follow our picks below for the best new shows and movies worth a watch. This week: a character study of a struggling musician, a Louis C.K. special, and a pair of exceptional romances. Like gods of old, the Coen Brothers are known for putting their protagonists through the ringer. Their target this time around is Llewyn Davis (Oscar Isaac), a folk musician whose problems are as much his own doing as the universe’s. As the film opens, his musical partner has killed himself, his latest record is bombing, and he is moving from couch to couch, night to night. Davis is not merely a starving artist, he is a prickly one, and his friendships, like his prospects, are fading quickly. 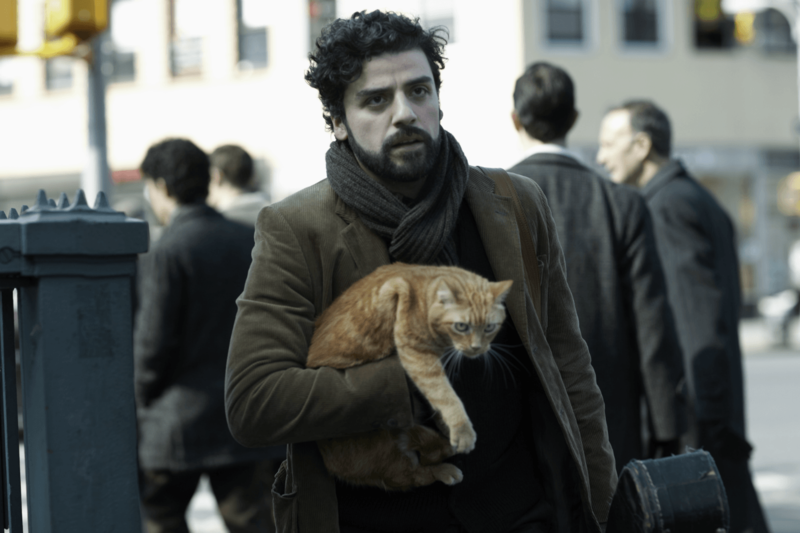 Inside Llewyn Davis maintains the delicate balance of humor and fatalistic tragedy that the Coens have perfected over their decades directing, and even as the film continues to dump more on Llewyn’s plate, one always has the sense that he could turn things around if he really confronted himself. As with every Coen masterpiece, the casting is superb. Isaac finds the charm that keeps people wanting to help Davis despite his constant self-destruction. Louis C.K. 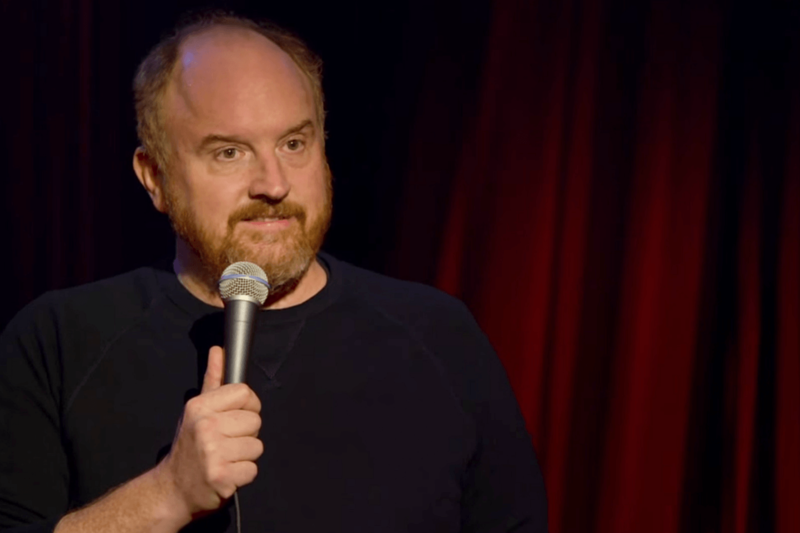 has been so successful for so long with his surreal, often bleak television projects (Louie, Horace and Pete), one could be excused for forgetting his stand-up work. His 2015 stand-up special Live at the Comedy Store is an excellent refresher. C.K.’s subject matter has always skewed toward the cynical, and that holds true here (a story about babies on planes ends with him miming infanticide), but his self-deprecation keeps things from feeling too snide; C.K. is always willing to poke fun at his own shortcomings as well as humanity’s. Live at the Comedy Store is not a rigidly scripted set. There are plenty of tangents and half-formed bits, but like a virtuoso musician, C.K. can make even the occasional wrong note seem purposeful. 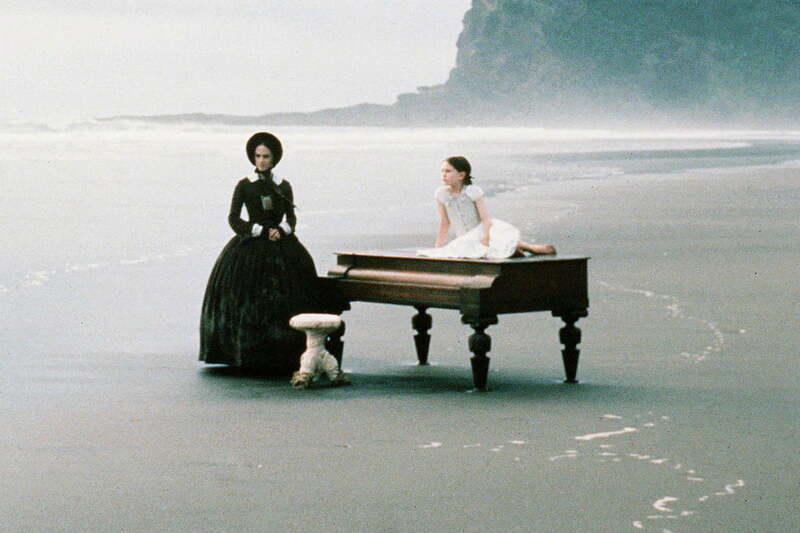 The first thing that might catch one’s eye in Jane Campion’s The Piano is the setting. The gray sea rubbing up against a craggy New Zealand isle is a fitting stage for the drab marriage that opens the film. The film follows Ada McGrath (Holly Hunter), a mute Scottish woman sent to New Zealand to wed Alisdair Williams (Sam Neill). Ada’s only passion in life is her piano, which Williams refuses to carry from the beach to his house, eventually selling it to his neighbor Baines (Harvey Keitel), effectively killing their romance on arrival. Baines is willing to let Ada use the piano, however, but he wants more than a concert. As their relationship grows, so does the tension between Ada and her husband. The Piano is an examination of passion and the difficulties of truly communicating with other human beings, directed with incredible subtlety. Fittingly, the piano-centric soundtrack is gorgeous. Satire and sci-fi rarely are rarely seen together in films these days; a shame, as their once fruitful marriage produced movies like Paul Verhoeven’s Robocop. Released in 1987, Robocop presents a startlingly prescient vision of a future where Detroit is a ramshackle dystopia ruled by massive corporations. The film follows Alex Murphy (Peter Weller), a cop gunned down by criminals early in the film, who is turned into a cyborg by Omni Consumer Products. Now the prototype Robocop, Murphy is programmed to eliminate crime, but when he learns that the criminal who killed him is tied to OCP, his humanity begins to resurface. 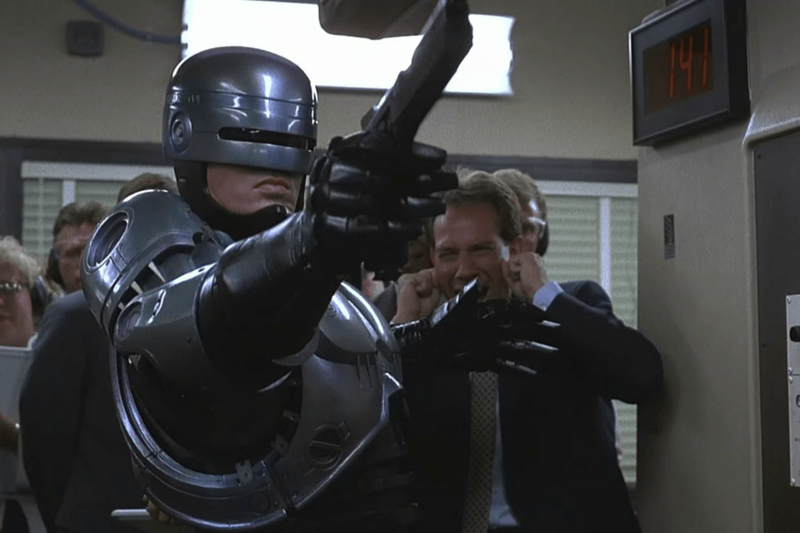 Robocop works as both a hyper violent revenge film and a black satire of consumerism. The film is peppered throughout with happy-go-lucky commercials promising consumers happiness through products; juxtaposed against the desolate streets of Detroit, the humor is almost tragic. 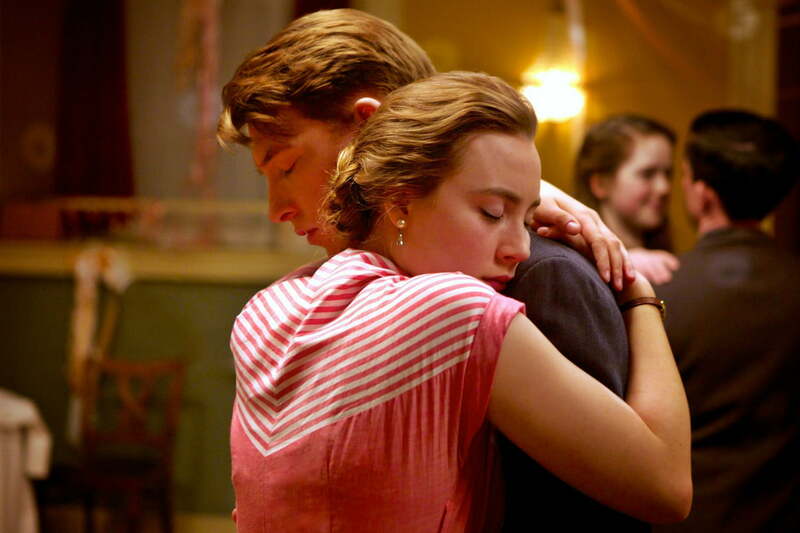 On first glance, the 2015 film Brooklyn has a cliched premise: an immigrant comes to America to find a better life, finding love in the process. However, thanks to an intimate, nuanced script and a stunning performance from its lead, Brooklyn transcends the formula. The movie follows Eilis Lacey (Saoirse Ronan), a young Irish woman whose family pressures her to leave their small town for fresh opportunities in America. While there, Eilis begins dating plumber Tony Fiorello (Emory Cohen) and cultivates a more cosmopolitan lifestyle. Brooklyn never falls into the saccharine optimism of most coming-to-America stories, instead quietly exploring Eilis’ conflicted feelings about her old life and her new one. Ronan’s ability to convey nuanced emotions through even the smallest gestures makes for a compelling performance.